Fan Bingbing’s (范冰冰) tax evasion scandal turned the entire Chinese entertainment industry upside down, and while the scandal has ended—with Fan needing to pay 883 million yuan to Chinese tax authorities, China’s probe on its celebrities is far from over. According to a leaked document from Hengdian World Studios, the State Administration of Taxation has been in contact with at least 17 Chinese celebrities over the past three days in regard to their tax filings. 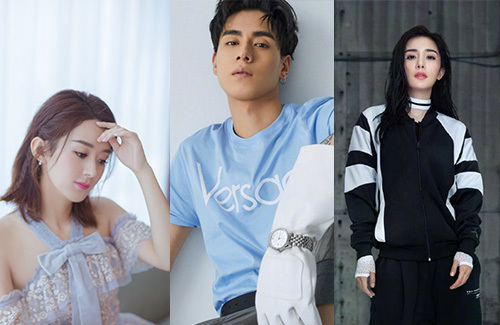 Zhejiang Province’s local government has already been in communication with these 17 celebrities, and has ordered them to pay all of their overdue taxes by December 15, 2018. Such “overdue taxes” include the 20 percent of total revenue earned through their respective production studios. The government did not reveal the list of celebrities being probed, but according to rumors, Yang Mi (杨幂), Zanilia Zhao (赵丽颖), and Hu Yitian (胡一天) are among the 17.